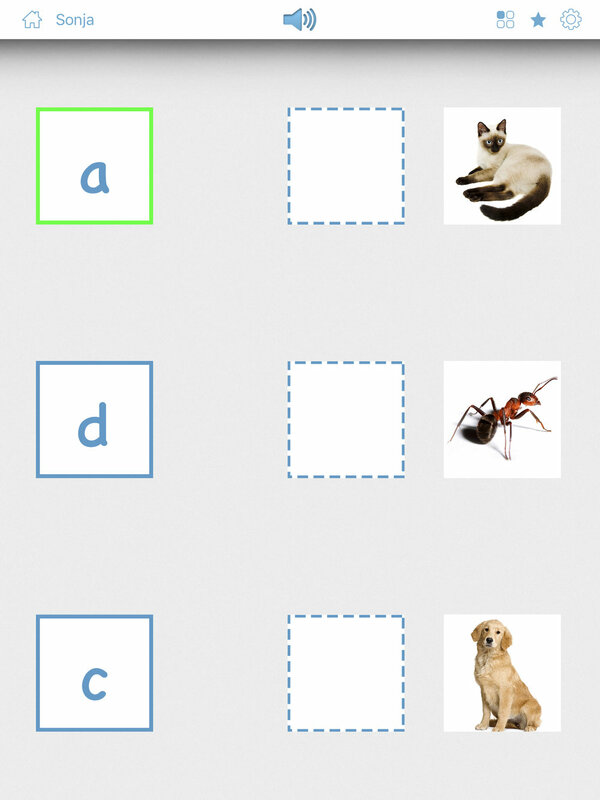 Letter Match is a great little learning activity to help with letter recognition, phonics, and spelling. 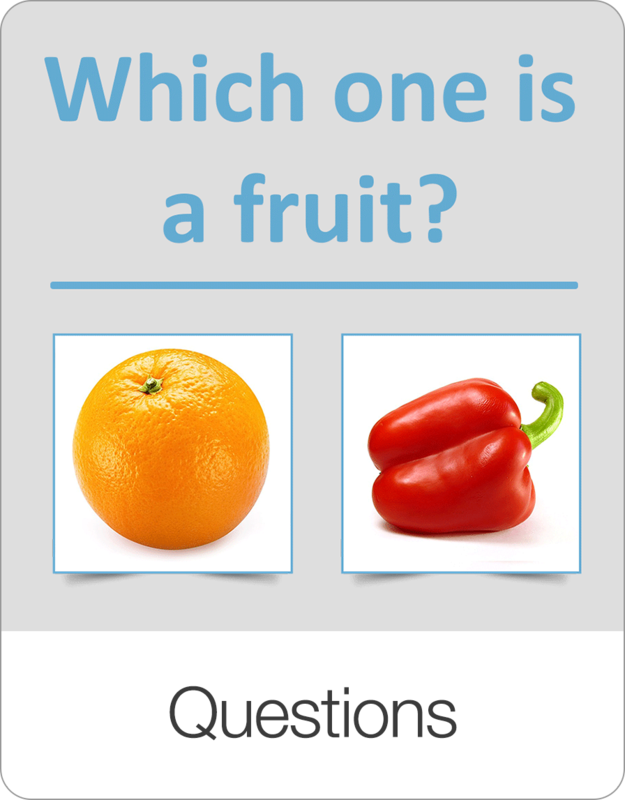 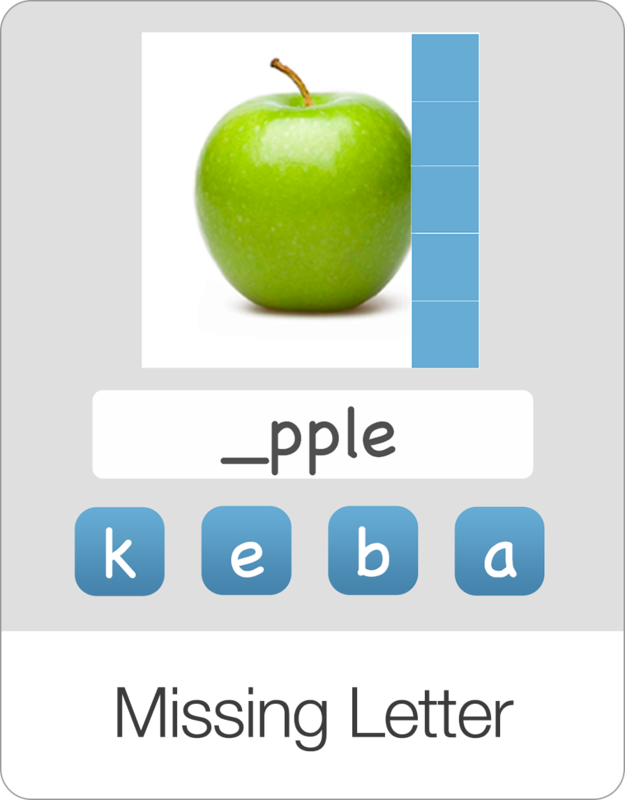 In the default letter matching game, the user has to match the first letter of each word with the correct answer. 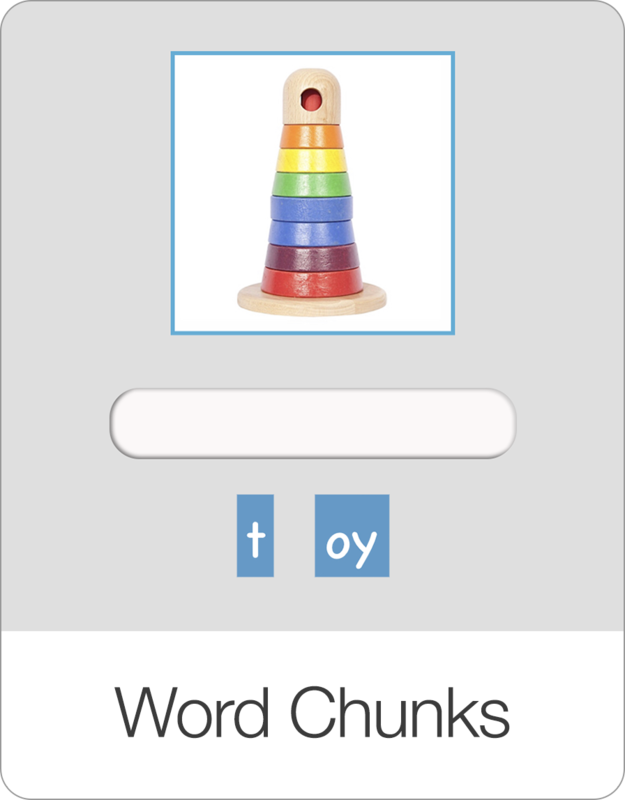 You can also change the game settings to have the user identify the last letter of each word instead. 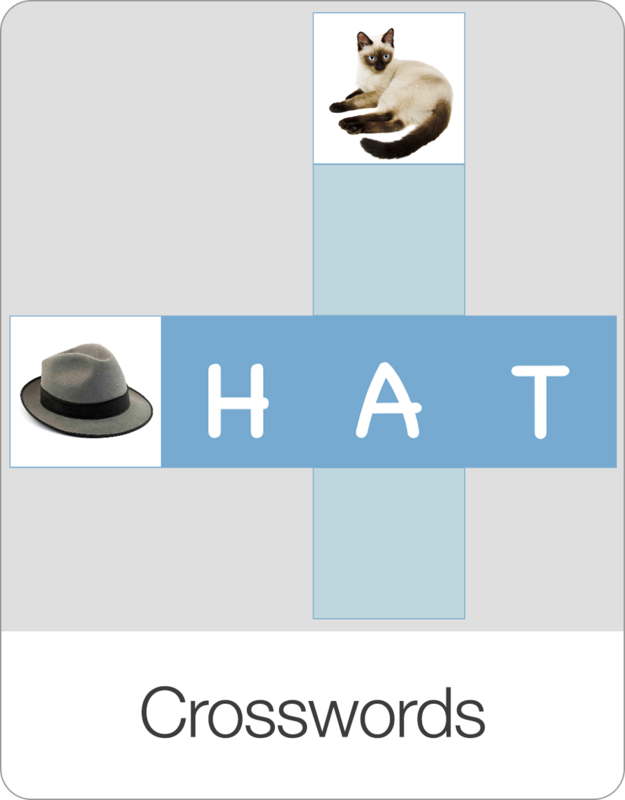 You can also match the first letter of each word just to the image. 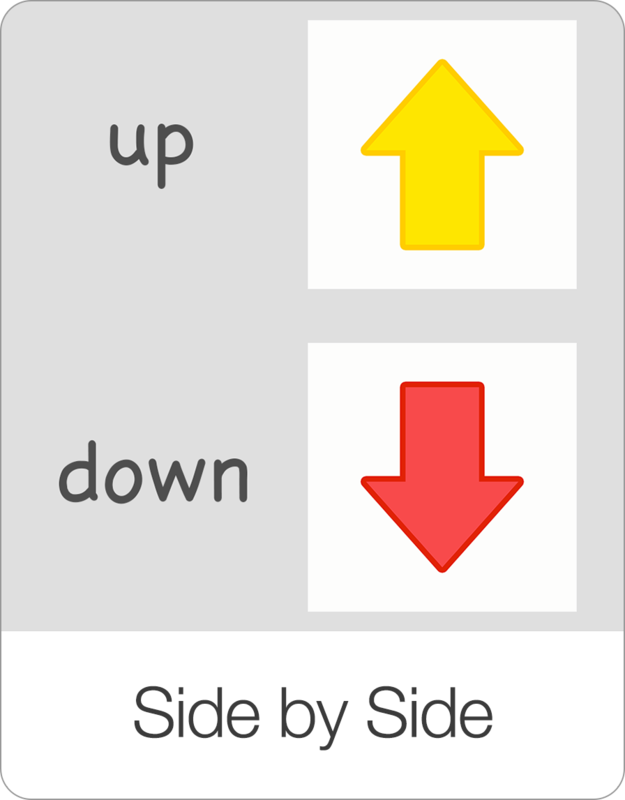 This is a great activity if you are working on phonics for example. 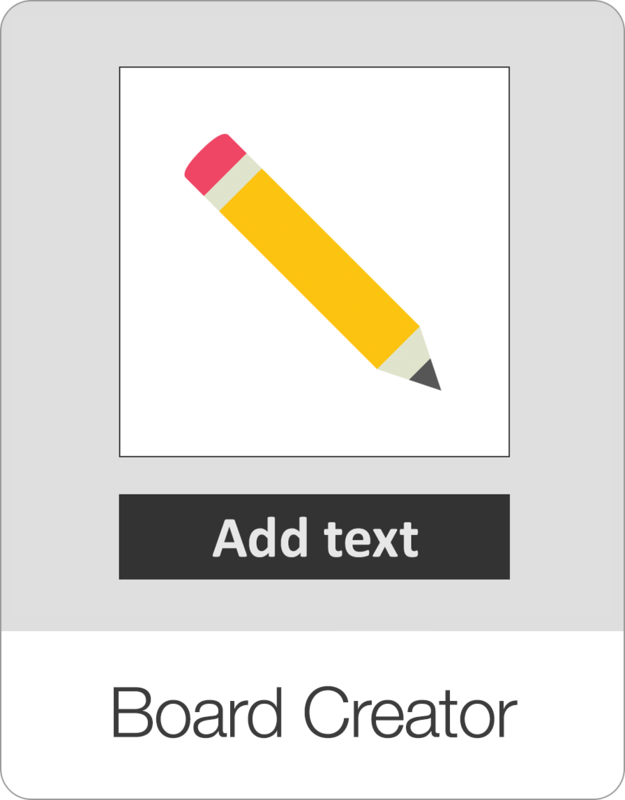 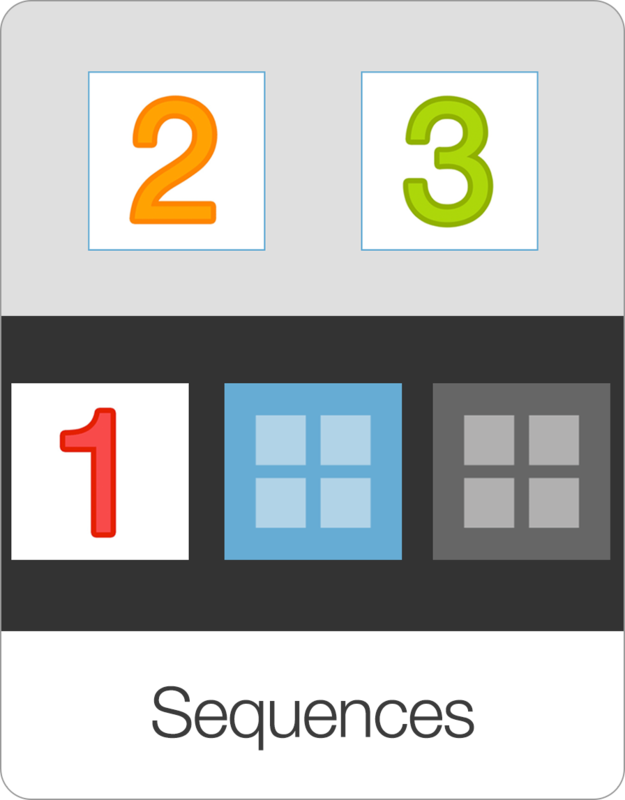 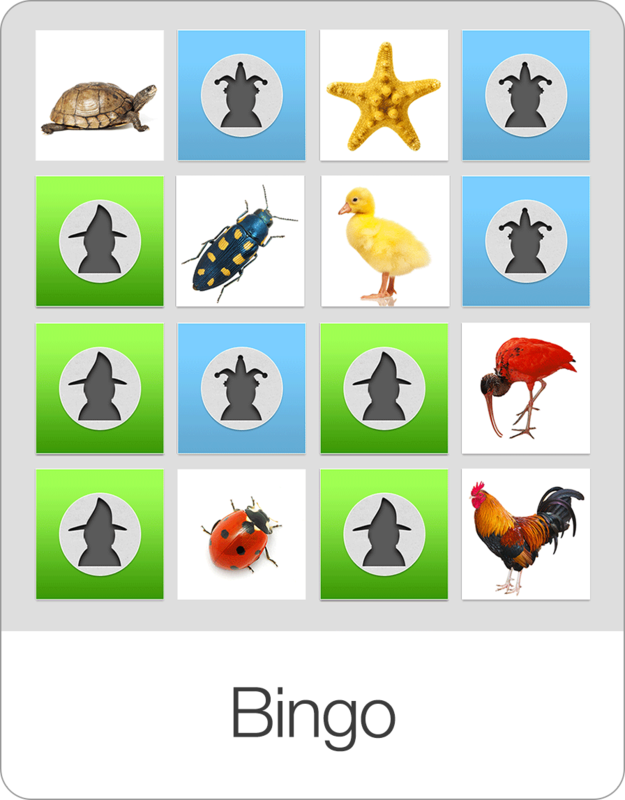 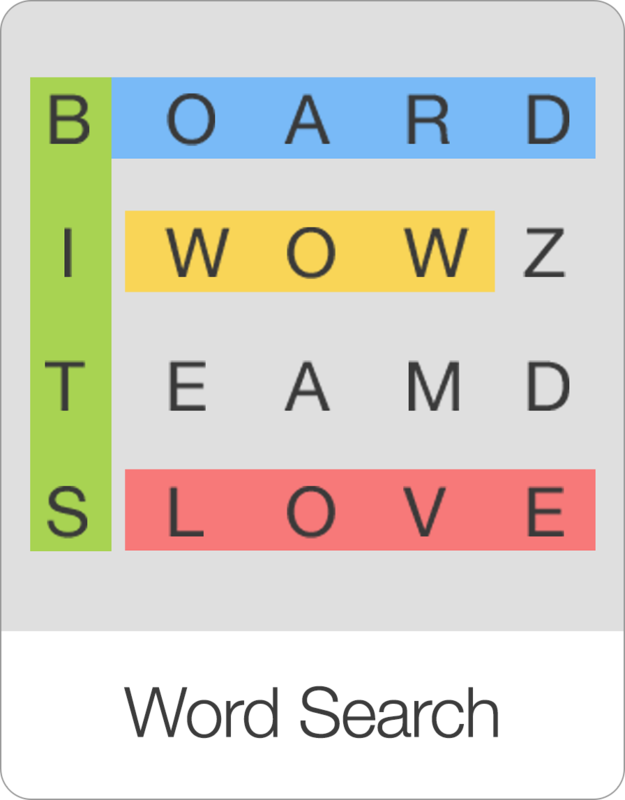 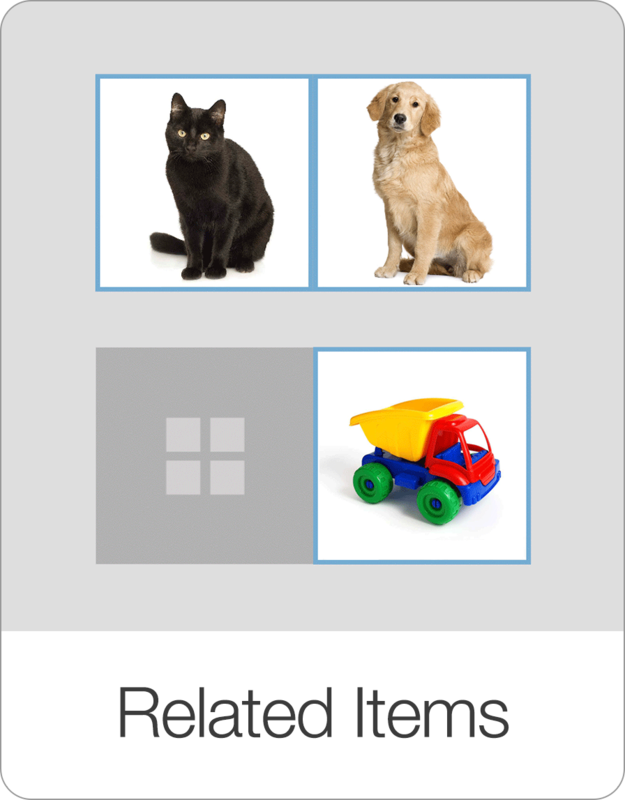 Like all Bitsboard learning activities, this game is also highly customizable. 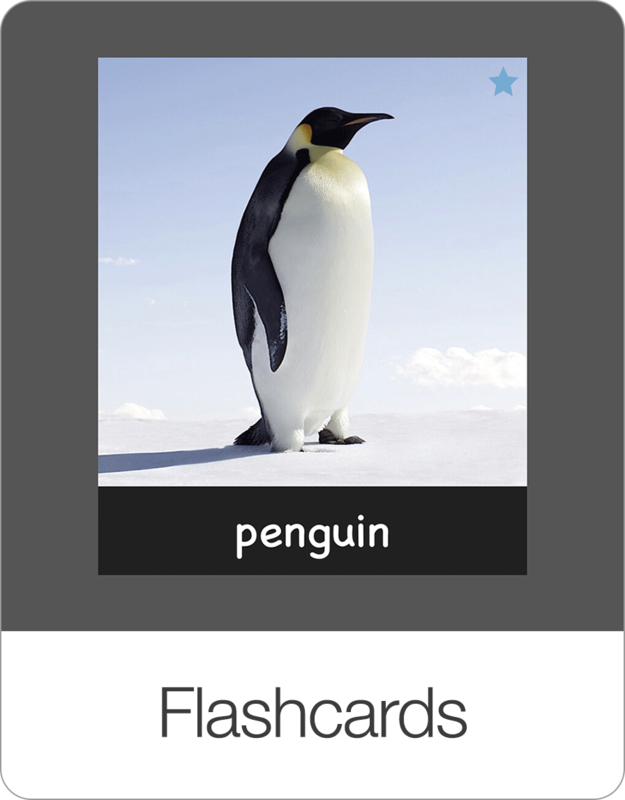 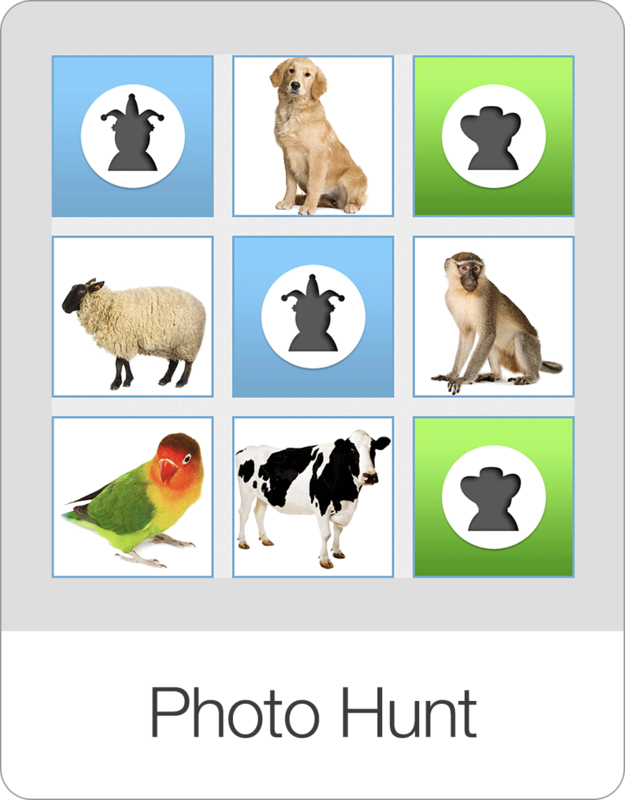 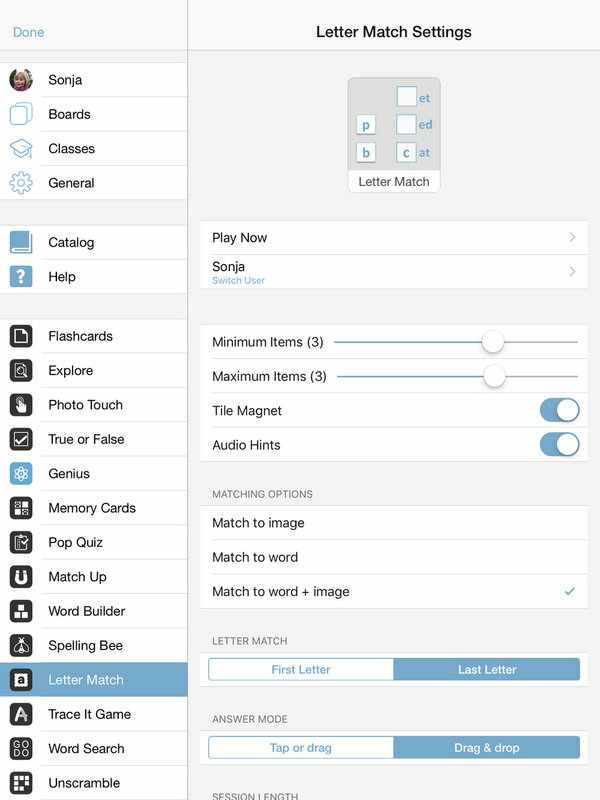 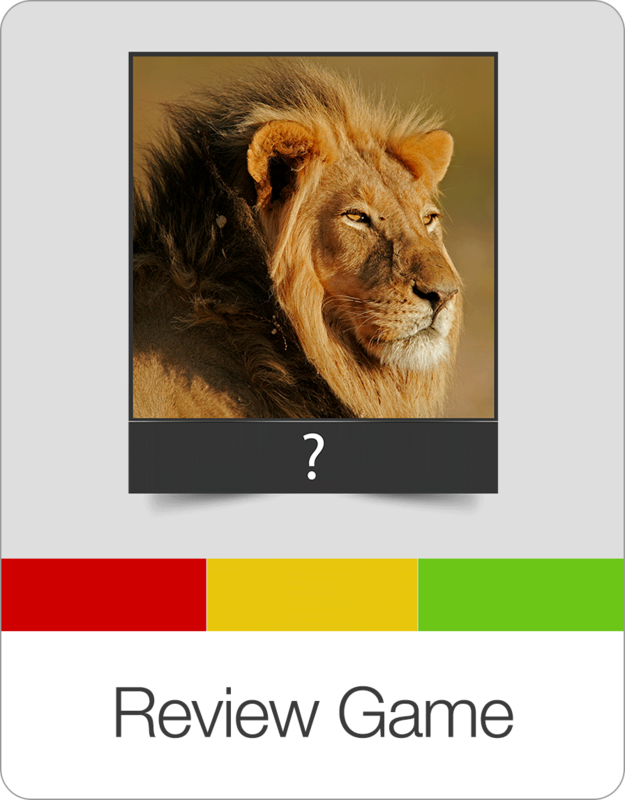 Letter Match: Here you specify whether the user should identify the correct first or last letter of each word.